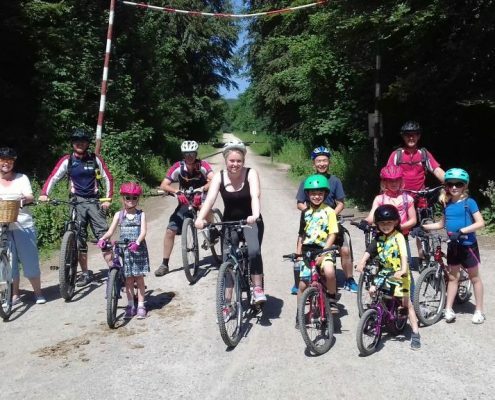 A busy 1st of July! 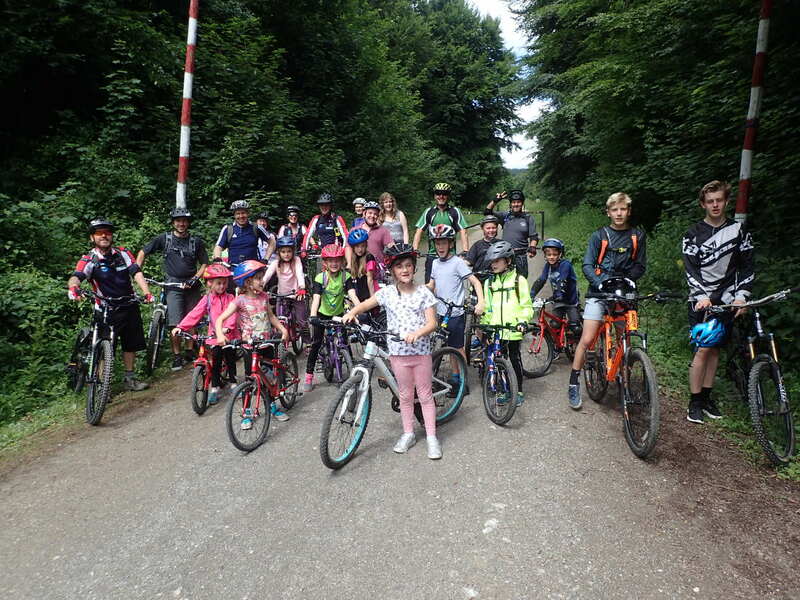 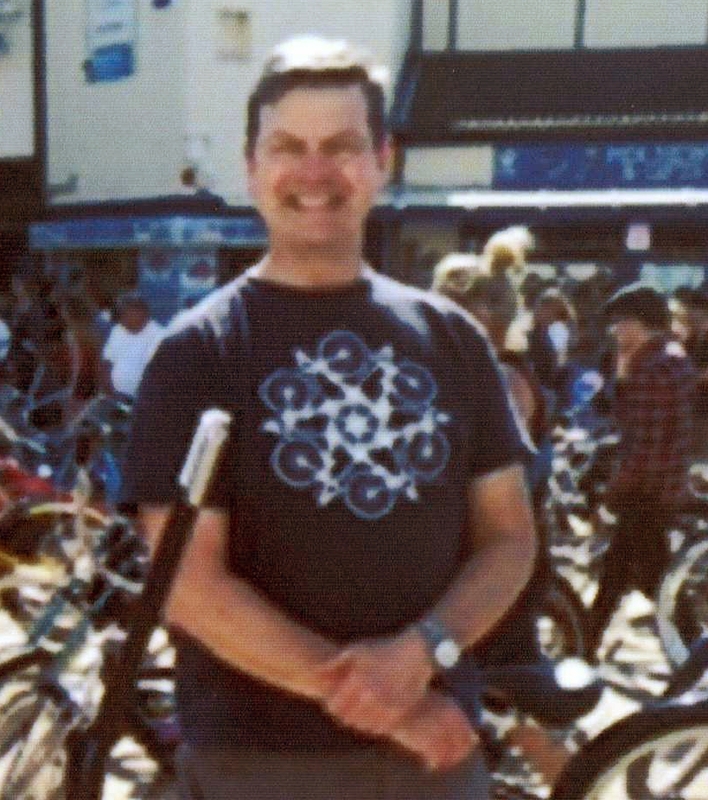 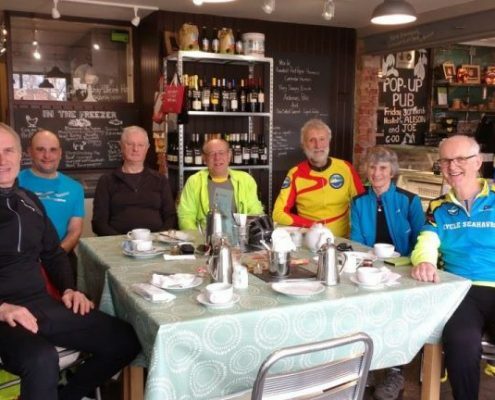 https://cycleseahaven.org.uk/wp-content/uploads/2017/07/OI000431.jpg 1536 2048 Guy Reynolds http://cycleseahaven.org.uk/wp-content/uploads/2012/04/CycleSeahaven2-300x298.png Guy Reynolds2017-07-02 21:51:362018-06-19 16:03:15A busy 1st of July! 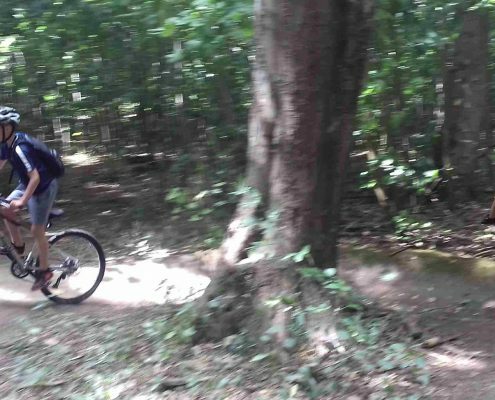 2B MTB and getting quicker! 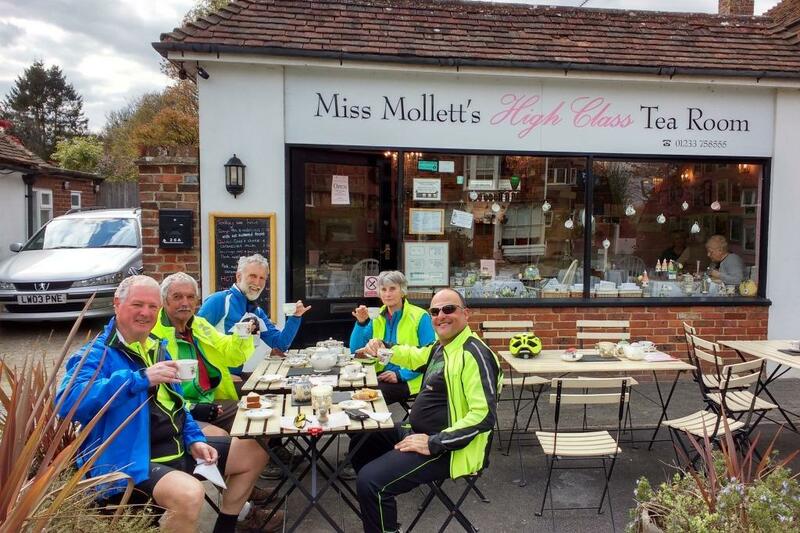 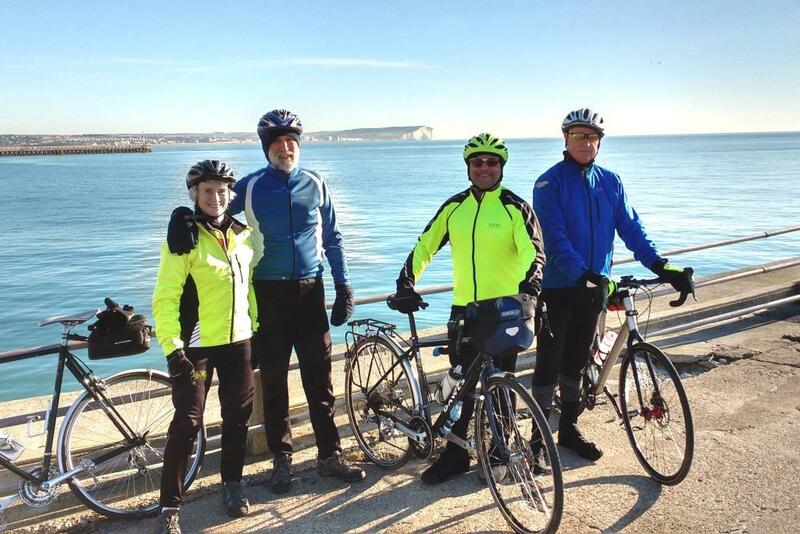 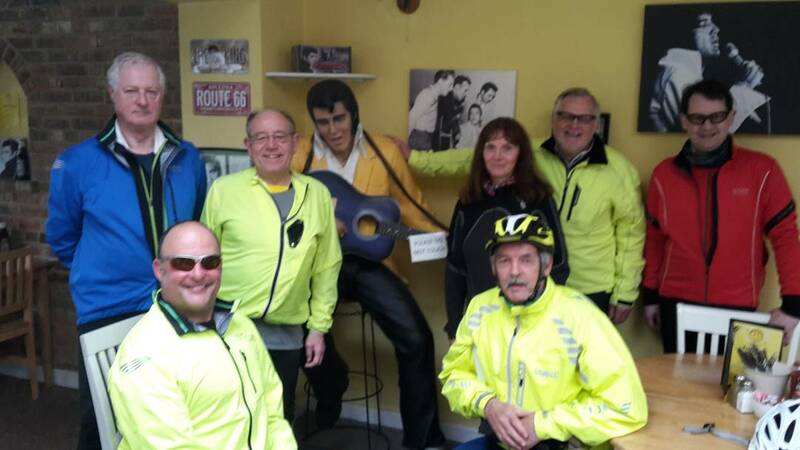 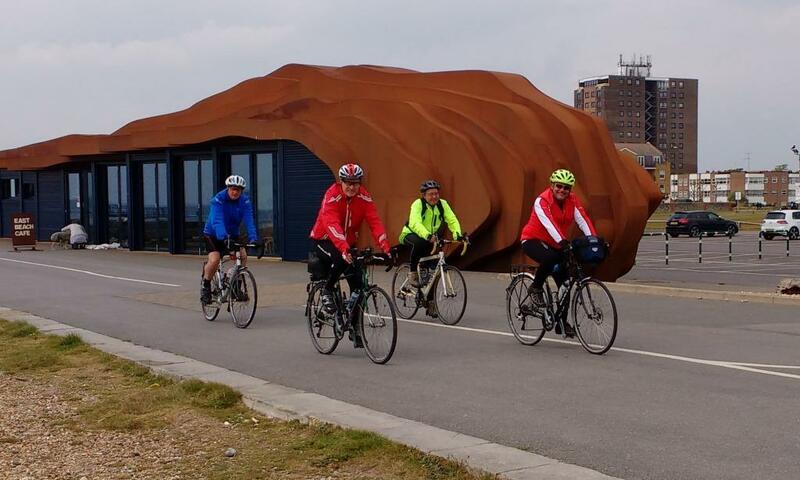 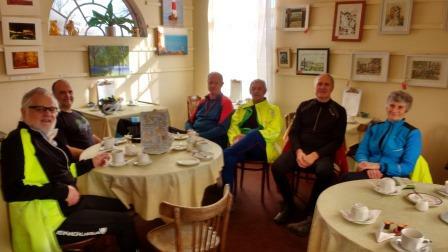 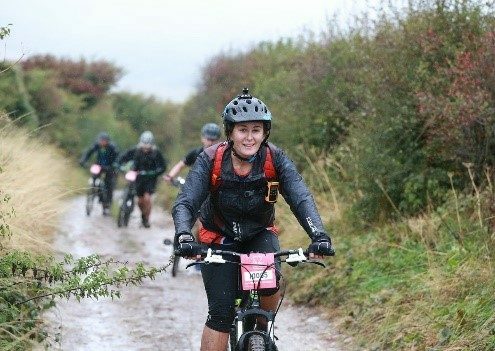 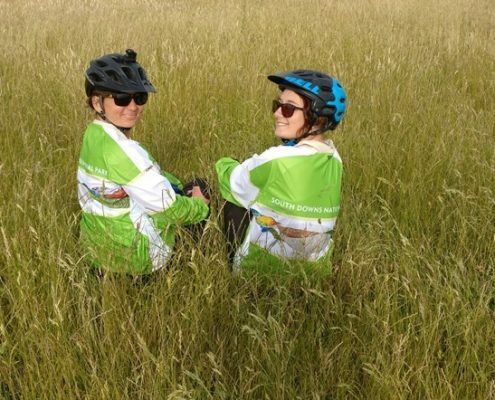 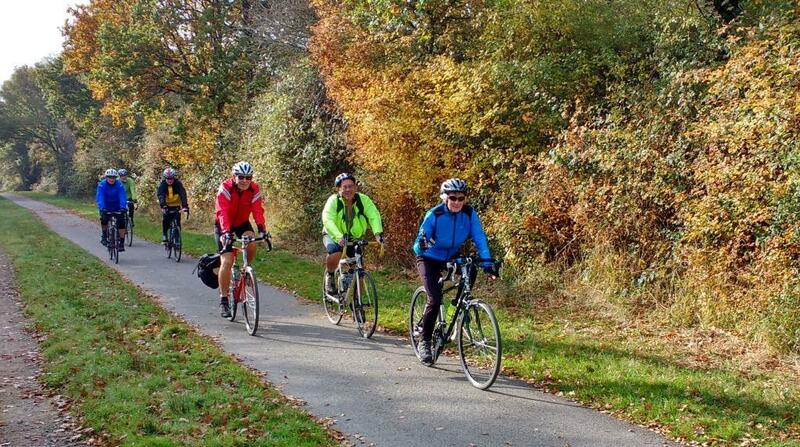 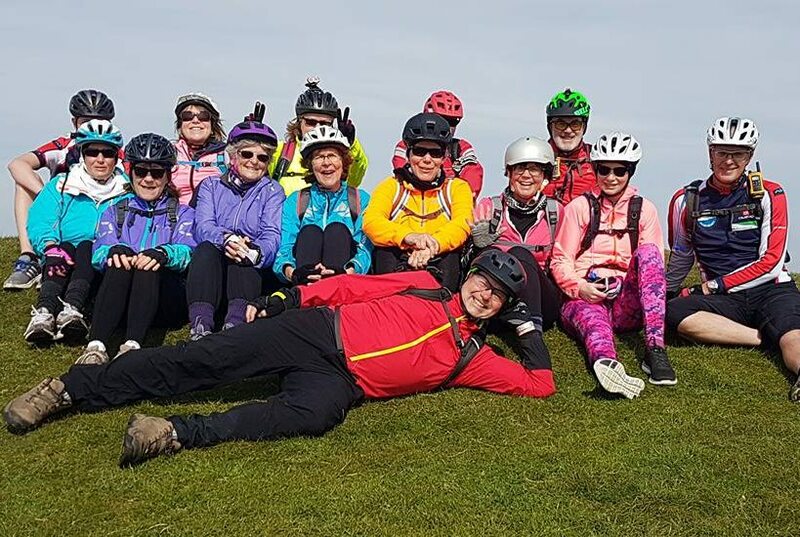 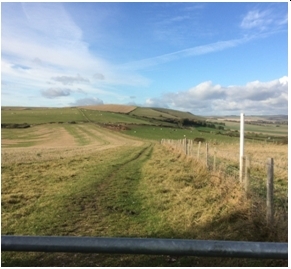 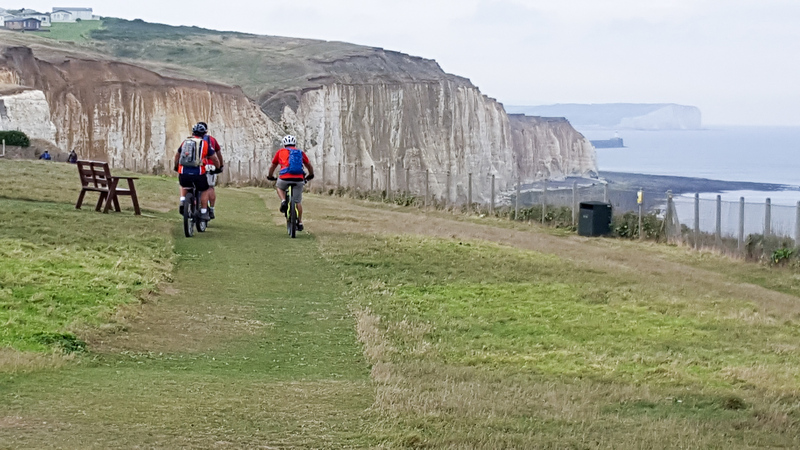 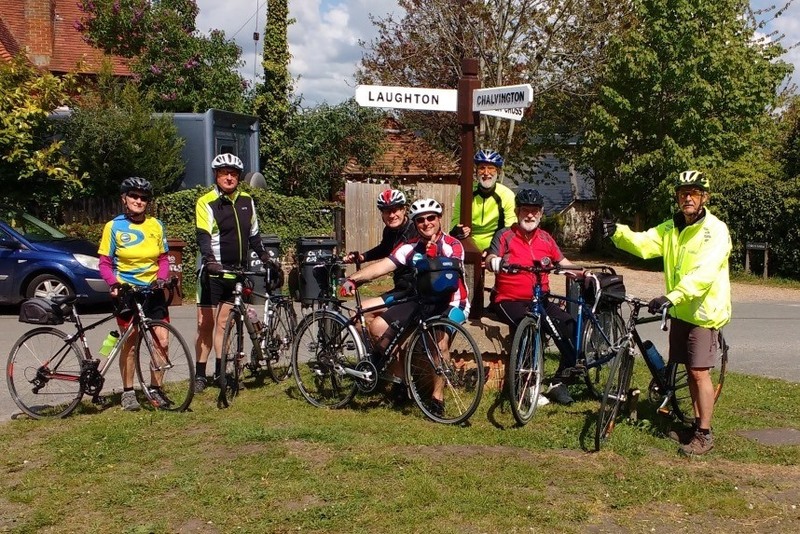 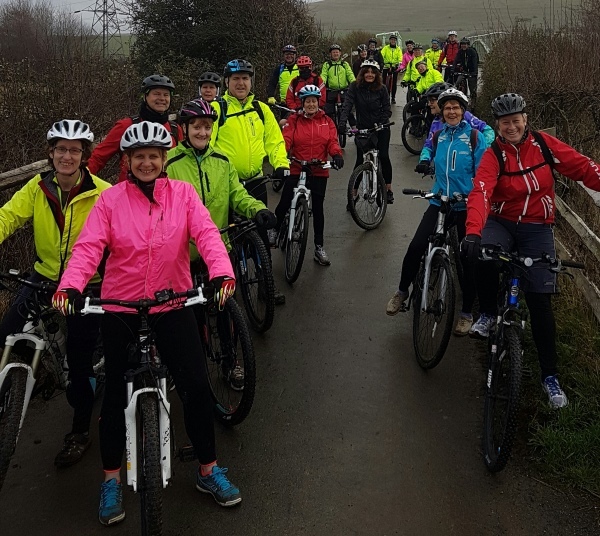 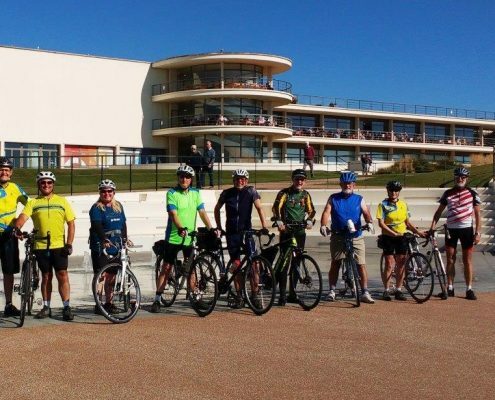 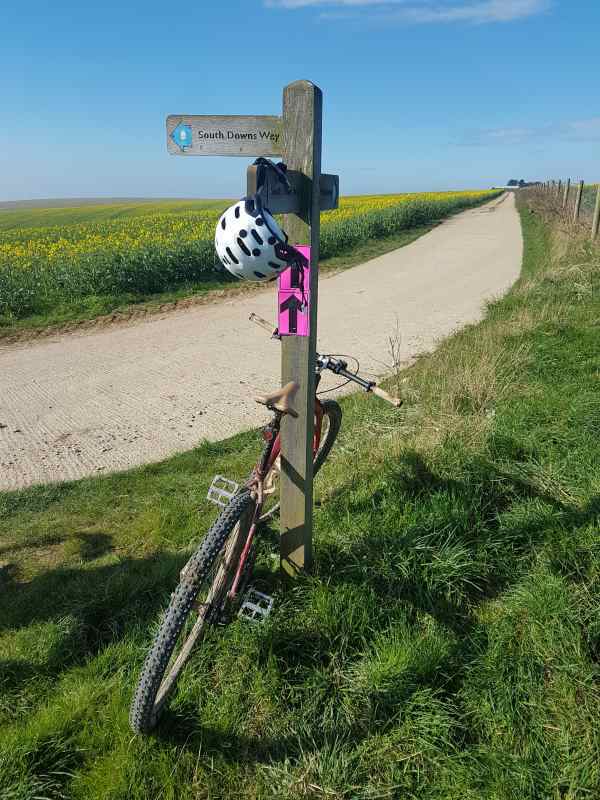 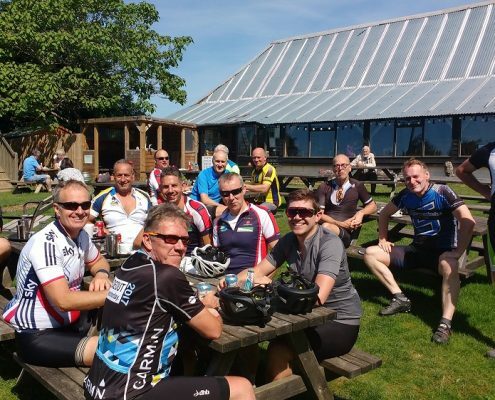 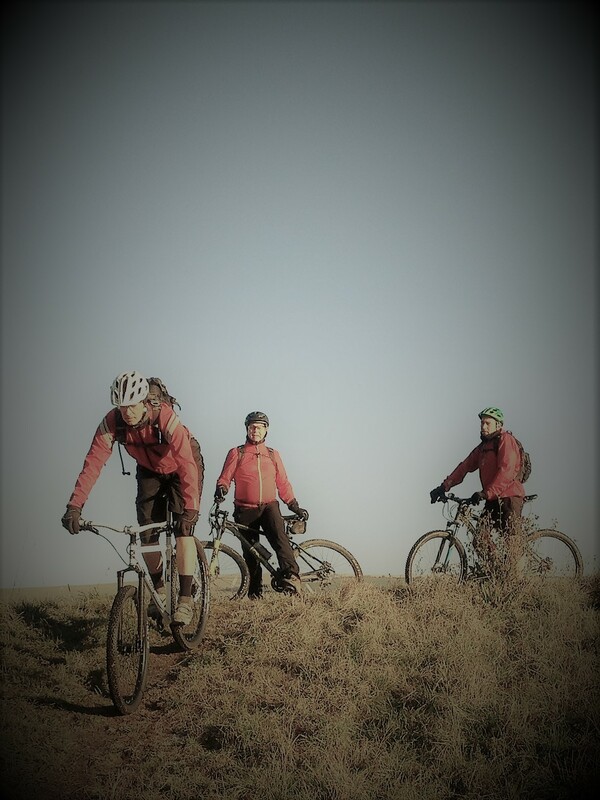 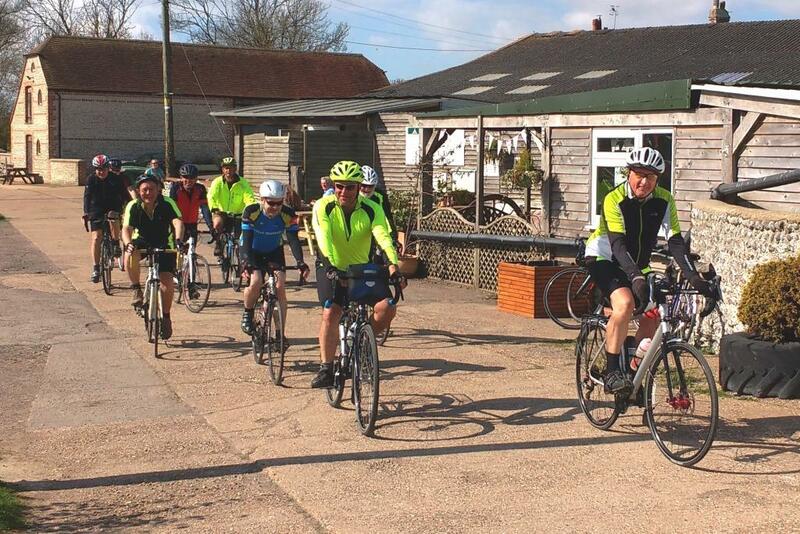 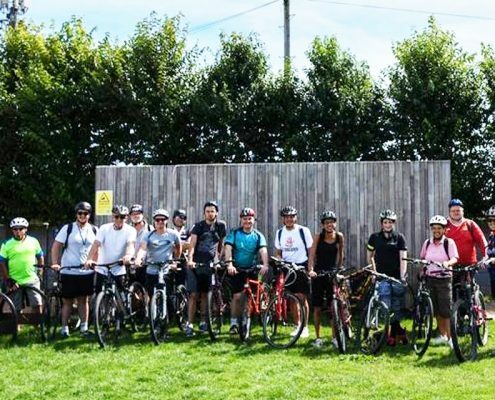 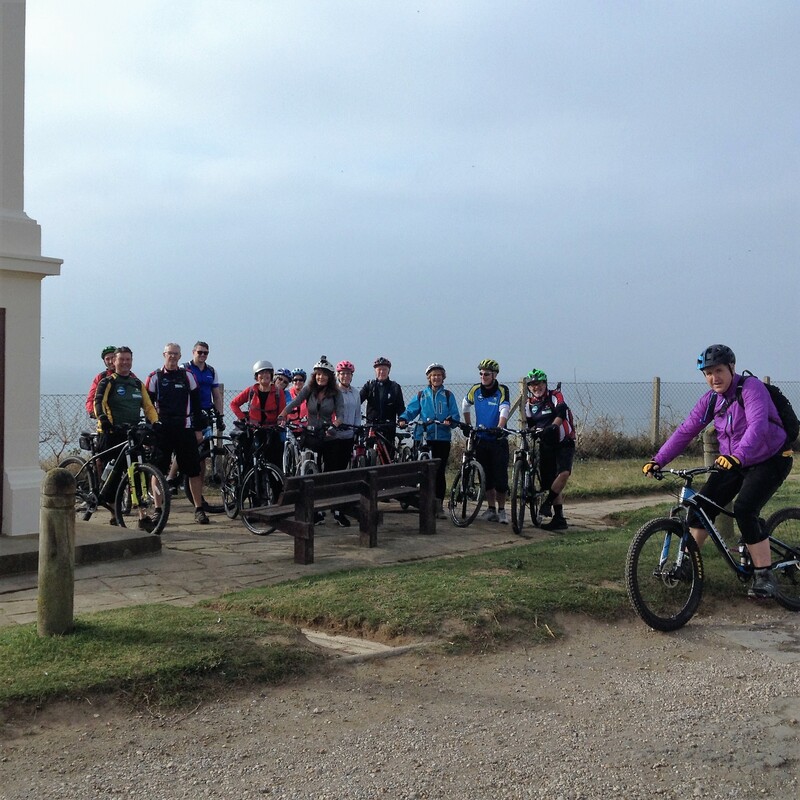 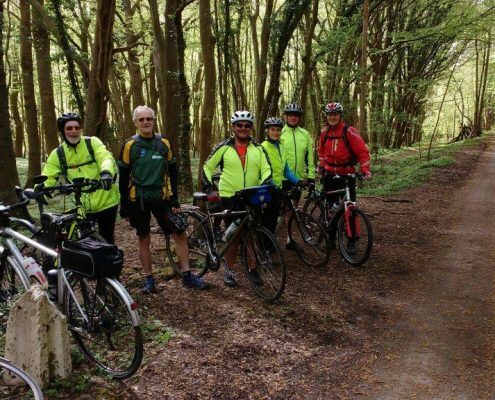 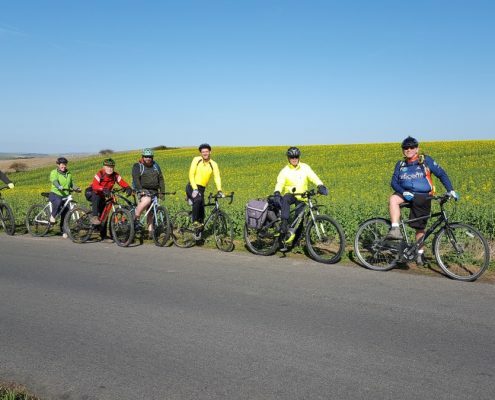 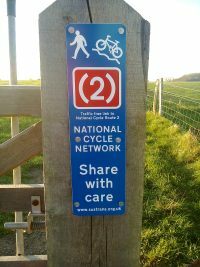 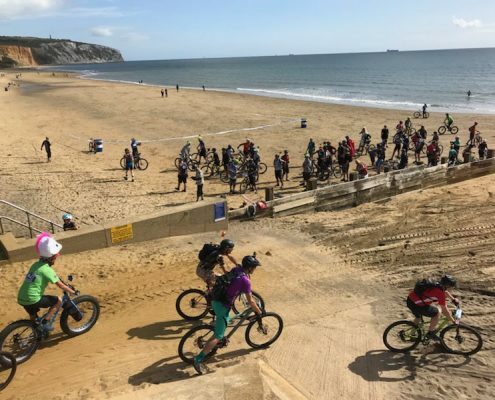 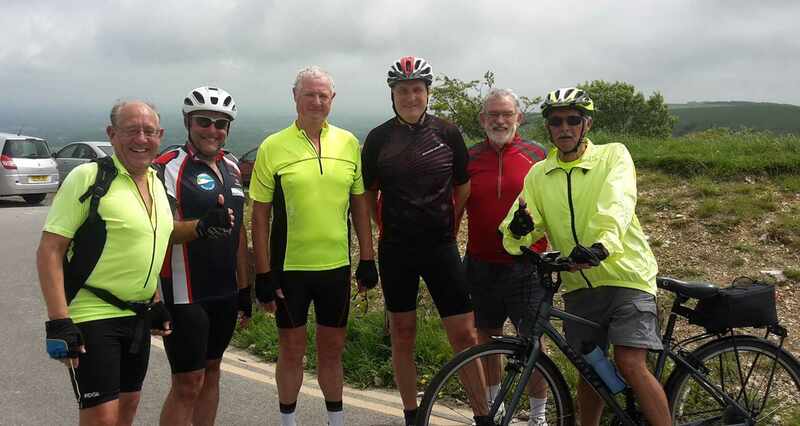 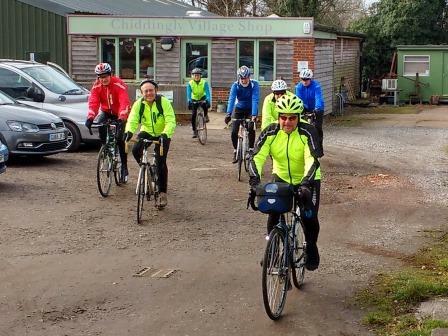 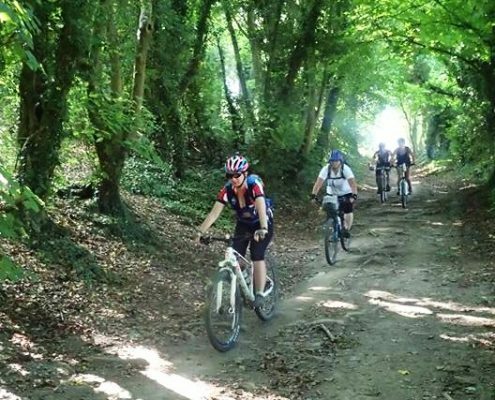 https://cycleseahaven.org.uk/wp-content/uploads/2016/10/Peacehaven-ride-2016-10-30-002.jpg 2435 2435 Roger Lambert http://cycleseahaven.org.uk/wp-content/uploads/2012/04/CycleSeahaven2-300x298.png Roger Lambert2016-10-30 13:39:342018-05-06 15:00:262B MTB and getting quicker! 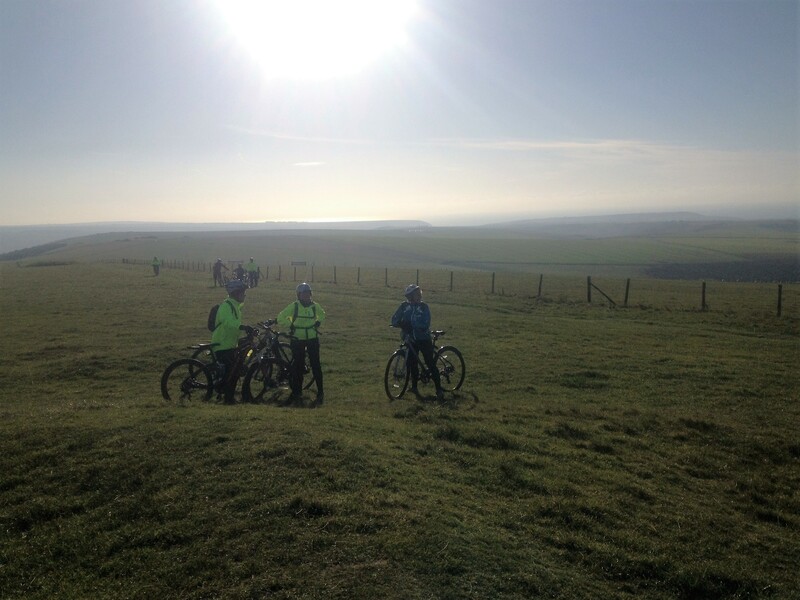 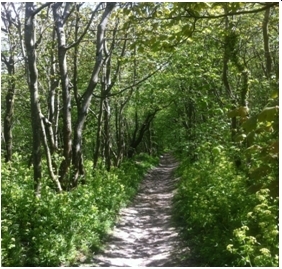 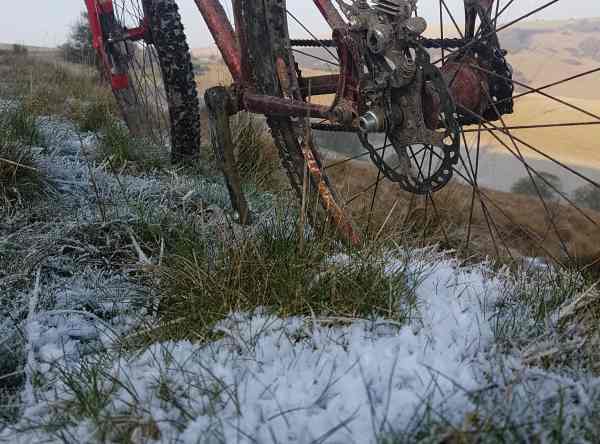 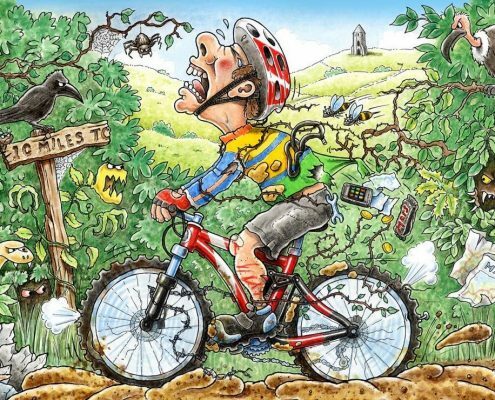 21st August 2015 Friday night Friston MTB ride report. 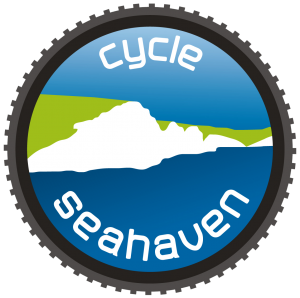 http://cycleseahaven.org.uk/wp-content/uploads/2012/04/CycleSeahaven2-300x298.png 0 0 Jean-Luc Delauve http://cycleseahaven.org.uk/wp-content/uploads/2012/04/CycleSeahaven2-300x298.png Jean-Luc Delauve2015-08-22 00:17:032015-09-02 17:13:1121st August 2015 Friday night Friston MTB ride report.